Oh no, right? NOT Miss Ginger! That’s what I was thinking too. My favorite chicken has some frostbite on her comb. 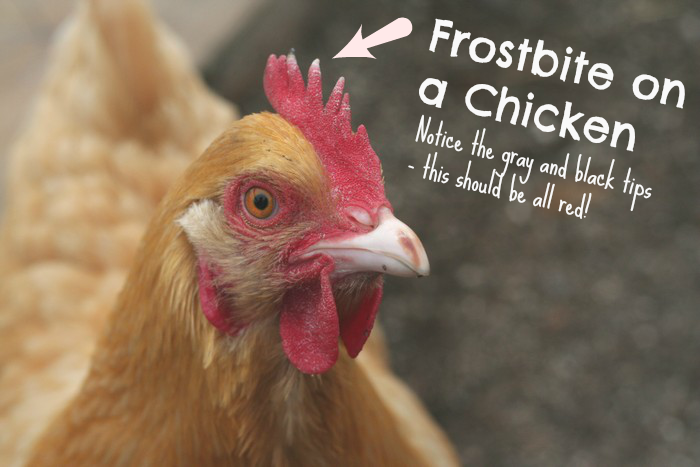 None of the other chickens have frostbite. Only Ginger. And I think I know how it happened. We had a really really bad cold weather drop last month where the temperatures got down to 9 degrees Farenheight/-12 degrees Celcius. I had my heat lamp come on only at night but left the hatch door open so if they ever got too hot or heaven forbid a fire started or something they could all escape down below. Plus it’s super cold and I didn’t want to get out of bed at 5-6am to let them down in the morning. 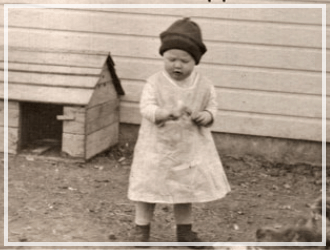 I know I am supposed to be a hard workin’, early rising suburban homestead gal..but it’s friggin’ COLD! And I really really love snuggling up with the happy husband for as long as possible before he heads out to work. So anyways, I noticed that since the cold weather has been coming around the chickens seem to not want to be on the PVC roosting bar in the coop. I have heard it’s best to have a flatter roosting bar so their feet stay close to their bodies and don’t get frostbite. So I will get the happy husband working on that sometime if I remember to tell him. 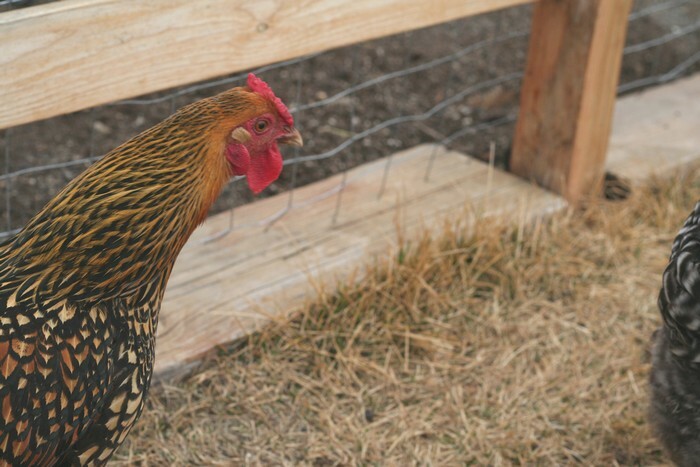 Either way, the chickens just don’t want to go on the roosting bar. They prefer to lay down in the pine shavings. I noticed Miss Ginger chose the spot right by the open hatch. So when she fell asleep her head was more exposed to the cold. And she got some frostbite on her comb. 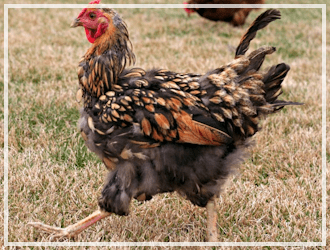 How do you treat Frostbite in Chickens? Of course the first thing I did was google it. It looks like there is no cure for frostbite..the areas that are gray or white will eventually just die and fall off. She will still have some of her comb but it won’t be as pointy sadly. Poor poor Ginger! I guess we won’t be taking her into the fair next year…she was going to be the grand prize winner…I know it! Her personality is just so great for showing. So from what I read the best thing to do is to gradually warm up the affected area so it doesn’t get worse. For combs and wattles, washcloths soaked in lukewarm water can be held very gingerly against them. Avoid rubbing or any friction that could cause additional damage to tissues. 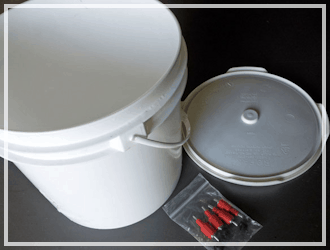 You can also give your chickens severely affected up to five aspirin (five grain each) dissolved in one gallon of water for up to 3 days if you are really worried about it. Ginger didn’t appear to be any pain thank goodness. She was eating as normal and strutting around the cold yard like normal too. But I wanted to make sure it wasn’t going to get worse. So we took her inside, gave her a warm chicken bath, and let her dry out completely in the house. Then applied a little bit of triple antibiotic ointment on her damaged comb. After a few hours we sent her back outside and she was fine! Her frostbite comb tips haven’t fallen off yet and the weather warmed up nicely after that first week. All the ladies seem to be doing really well. Miss Goldie is up to her normal run from me pose…it was nearly impossible for me to get a picture of her comb. And Miss Lacey has no damage either. Although her waddles get all wet when she drinks water and then they get all muddy from pecking at the ground. By the way, these chickens of mine figured out how to jump the net into my garden. 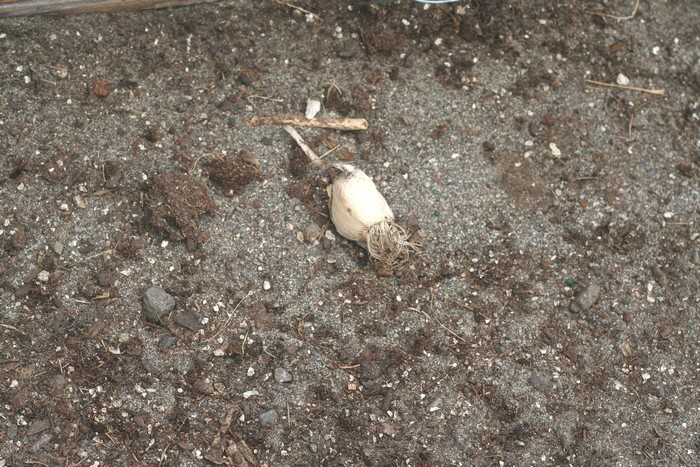 AND they dug up all my planted garlic seeds. Not to eat them though..just because they wanted me to know that they were down there. Sheesh. 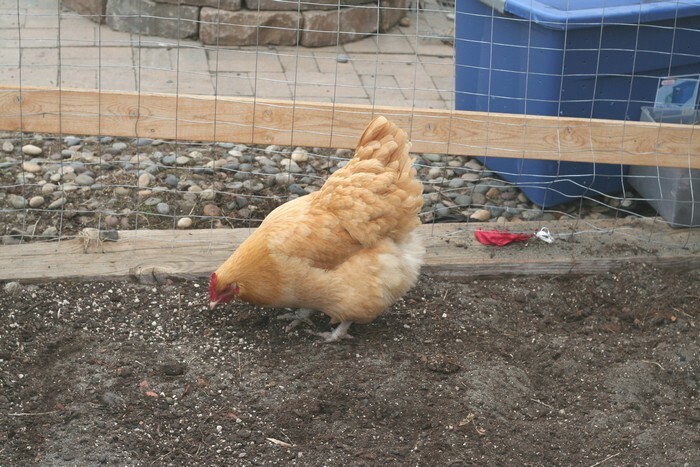 They also do their dust bath in the garden now…..greeeeaaat. New prevention measures going to have to be figured out before spring plantings. 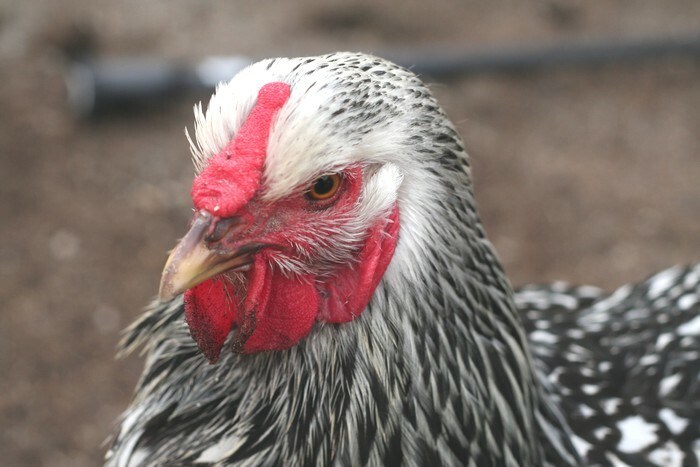 Have you dealt with frostbite in your chickens before? What did you do? I bring my 4 chickens (3 hens & a rooster) inside at night when it’s going to freeze. Each one has it’s own ‘house’ a pet carrier with hay in it. When it gets dark I just pick them up off their roost outside and bring them in and put them in their ‘house’ in my house. They don’t say a peep until morning when the rooster crows. Then in the morning, I open their doors and open my door and they just mosey outside. Now when it gets cold, they peck at the window on the french doors to say we’re ready to come in! I love it-indoors, yeah I don’t think my husband would go for that with our 24 hens, 2 roosters, and 4 ducks:) That is great though! Well, she is kinda my baby ya know… hee hee! We do spoil her. Poor little lady! One of our leghorns got frostbite last winter. I read up a lot on it when it happened and learned that it’s caused by a mixture of excess moisture and cold air. Last winter we didn’t do deep litter like we are this year, and I think the small amount of bedding we had in the coop got wet and was causing a lot of moisture in the air. This year it’s been much colder than last and we haven’t had any frostbite. 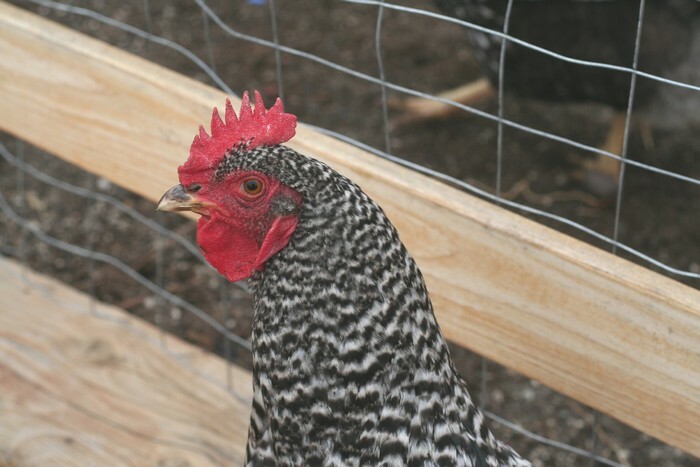 Question- what are the black and white and gold and black chickens in your pictures? 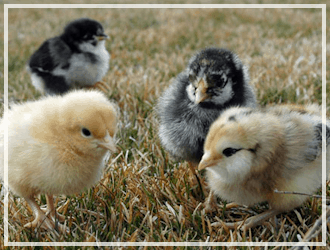 We’re getting some new chicks in a few months so I’m shopping around. 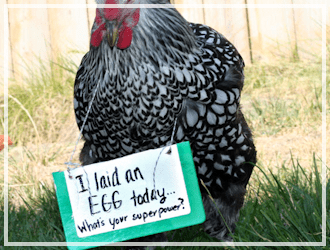 Your chickens and your photos are absolutely beautiful!! Hi Meredith, those are Wyanodottes. The black and white one is a Silver Laced Wyandotte and the Golden is a Golden Laced Wyandotte. You should totally get these kinds, they are so beautiful! Hi Karrie! Poor Miss Ginger – it doesn’t look too bad though. I have a rooster that has a very large comb just like Miss Ginger and he’s had frostbite on the tips. Doesn’t seem to bother him at all but I do try to slather him with Vaseline when it’s going to get really cold at night. 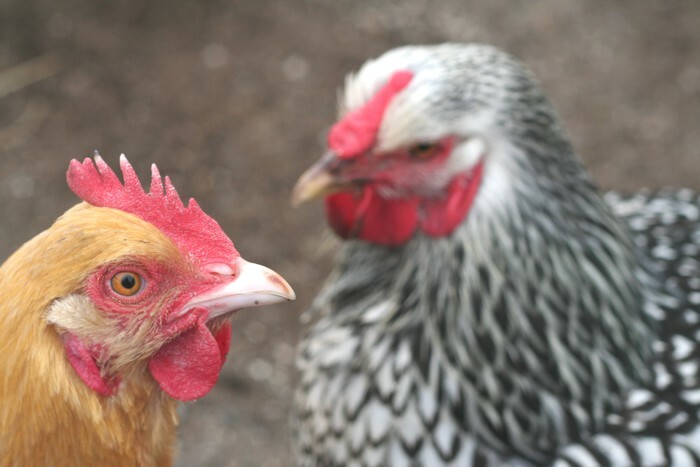 During that cold snap I actually slathered a few of my chickens – I have a couple of hens with big combs. They don’t really like it when I do it though! They get very offended! I noticed a chickens beak that appear to turn a grayish / white color. It was once black. Should i be worried. Sorry to hear about your chickens! Another reason this chicken is more likely to get frostbite has to do with the shape of her comb. The rose and pea combs that are smaller and closer to the head are much less susceptible to frostbite. Her single comb just makes her a bit more sensitive. I have had chickens for years and occasionally have seen a bit of frostbite on their combs too. Good news for you is it looks very minor. I doubt parts of her comb will actually fall off. You may notice it turn a darker color before returning to its normal pink/red color. Please be very careful to allow her feathers / comb to dry very thoroughly before returning her outdoors, otherwise you may unintentionally cause more harm than good! 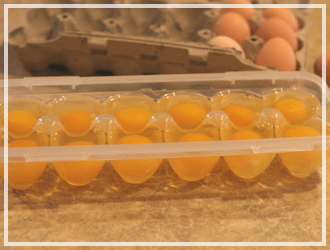 I read to coat their combs with petroleum jelly to protect them in cold weather. Might help.